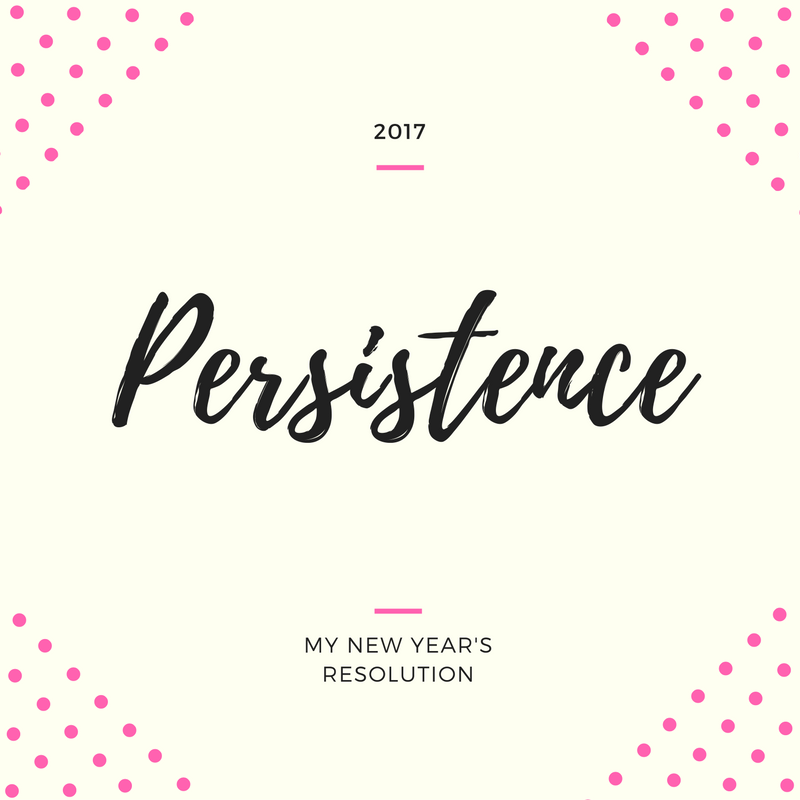 Persistent: lasting or enduring tenaciously. 2017 is about hard work, continued growth and the willingness to learn. Typically I can easily pick out a New Year’s resolution: hit the gym more, only drink water, a better skin care routine. However, this year I took a cue from Lauren Conrad and chose a word to describe the year that I want! I want to accomplish goals. I want to prosper spiritually, academically and socially. I plan to be persistent in going deeper in my relationship with God, my Lord and Savior. I hope to maintain my GPA, stay on Dean’s List and continue to meet my career goals. I plan to continue growing my close friendships and allowing myself the opportunities to meet new people and try new things. In my year of persistence, I do have a few fun and health goals. I do need to get back in the gym which I *will* be doing with my discovery of (super fun!) work out classes. I am going to revert back to drinking only water during the week days as it keeps my skin clear and my body active! 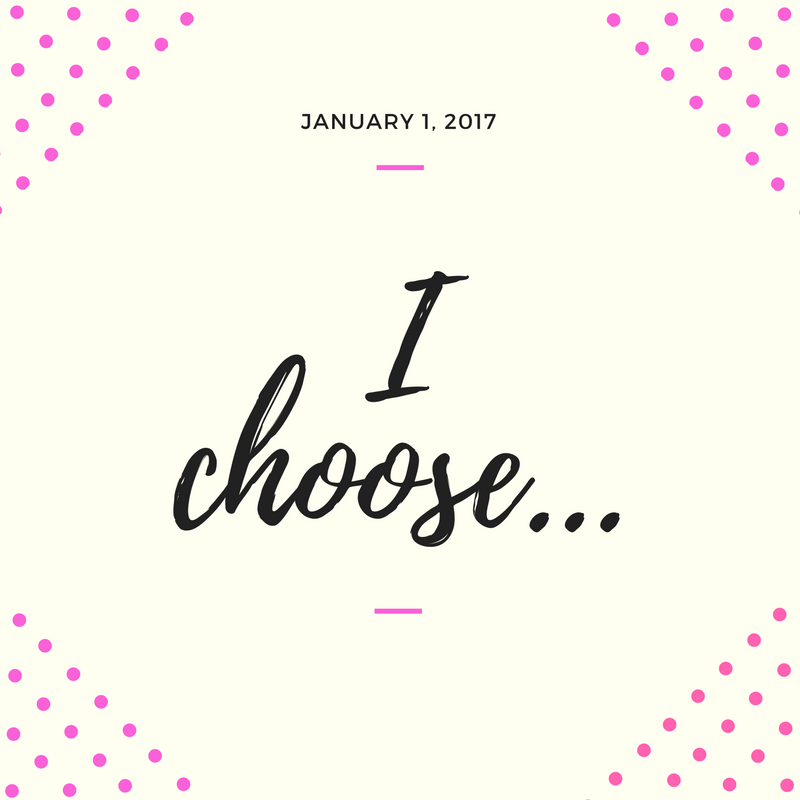 To add on, I want to make time to attend to and write on my blog, practice my Spanish and, ultimately, enjoy my year of being 20!